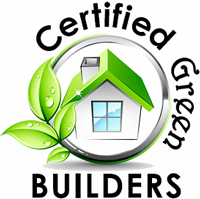 We're a leader in building custom, Green Certified, fully-scribed, log homes & cabins throughout Wisconsin, Minnesota, and far Beyond. 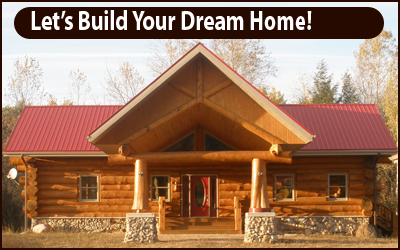 Based out of Central Wisconsin, we harness the unique combination of the rustic north woods and detailed Native American craftsmanship to make your personalized log home stand far above the rest. Call us to start building your dream home today! In addition to amazingly custom log homes, we also do a wide range of commercial projects from log entry ways, steel structures, large signs, and much more. Recently we added a heavy duty sawmill capable of churning slabs from logs up to 50' long and 4' wide. Such as stone work, decks, railings, and stairs. Our heavy duty sawmill capable of churning slabs from logs up to 50' long and 4' wide.